PayPros Important Information | PayPros, Inc.
President’s Day, Monday, February 18, 2019, Closed. Memorial Day, Monday, May 27, 2019, Closed. Independence Day Observed, Thursday, July 4, 2019, Closed. Labor Day, Monday, September 2, 2019, Closed. Veterans Day, Monday, November 11, 2019, Closed. Thanksgiving Day, Thursday, November 28, 2019, Closed. Friday, November 29, 2019, Closed. Christmas Eve, Tuesday, December 24, 2019, Closing at 3PM. Christmas Day (Observed), Wednesday, December 25, 2019, Closed. New Years Eve, Tuesday, December 31, 2019, Closed at 3PM. New Years Day (Observed), Wednesday, January 1, 2020, Closed. PayPros is an insured and bonded payroll company. Call Toll Free 1-866-445-2524 for details. Monday, October 10 at 9AM. We are sorry for any inconvenience. Both our legacy and iSolved payroll platforms are still available for you to login and view reporting, clock in, etc. However, no payrolls will be processed from noon Thursday through Sunday. The Team at PayPros, Inc.
PRESS RELEASE on June 22, 2016: PayPros, Inc. has been awarded a GSA Contract today for payroll. to state and local government. PRESS RELEASE on December 3, 2015: PayPros works with TurboTax! Employers that use the iSolved platform for their HR and payroll can now provide their employees with both time savings and more accurate data entry when they go to file their 2015 tax returns. iSolved announced the ability to import tax information into a TurboTax® return. iSolved, a cloud-based, human capital management technology has over 1.4 million employees committed to the platform. This data integration allows iSolved to send the federal employee identification number (FEIN) for any employer with a profile in the system and whose employees will receive a W-2 to TurboTax. Employees will no longer have to manually enter their personal information. iSolved will provide all information contained on the W-2 form that will then automatically populate into the TurboTax software after the employee consents and authenticates. As a result, employees can minimize the amount of time spent on preparing and filing their taxes each year. “We are thrilled to integrate with the iSolved platform. Employees will be delighted that their employers offer this service to help ease their tax preparation and speed their refunds,” said Paul Jordan, Manager of Business Development at TurboTax. 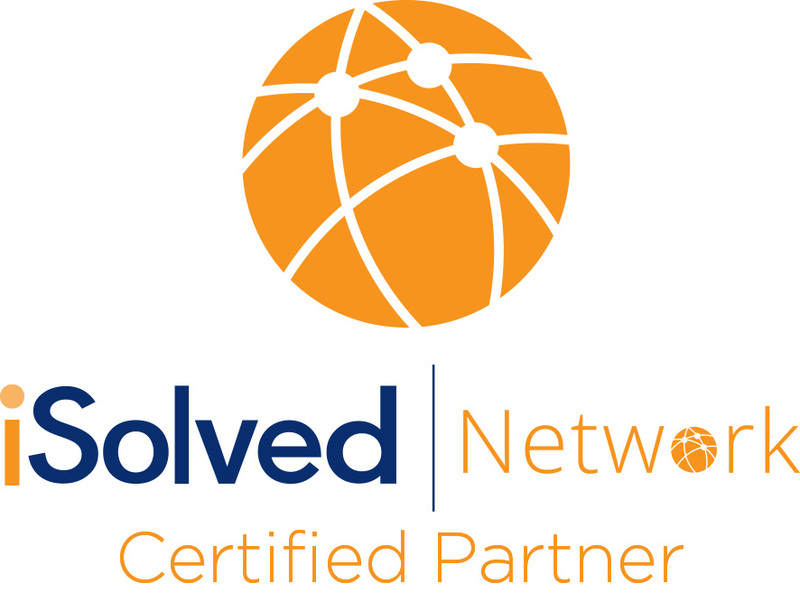 PRESS RELEASE on 7/1/15: PayPros, Inc. has joined the iSolved Network. 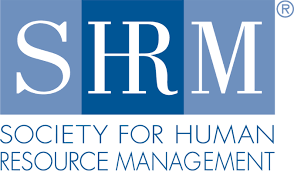 Our platform is now one of the Top Ten Human Resource Capital Management Software in the United States in 2015 according to HR Tech. Our new platform is 100% Cloud Based, Real Time. The system utilizes only one database across all modules, such as, Payroll, Time & Attendance, Human Resources, Benefits, ACA Compliance and Workflow! Please ask your Payroll Specialist about moving to it or if you are not yet part of PayPros, Inc., call 866-445-2524 for more information. PayPros, Inc. is proud to announce our new Apparel Store. Please click here to order your quality apparel now.